In March 2017 a study we published in Science Advances received some attention and was picked up by several news outlets. Our study highlighted the ‘Many shades of gray’ of organic agriculture, concluding that organic has some benefits, some costs and many uncertainties. 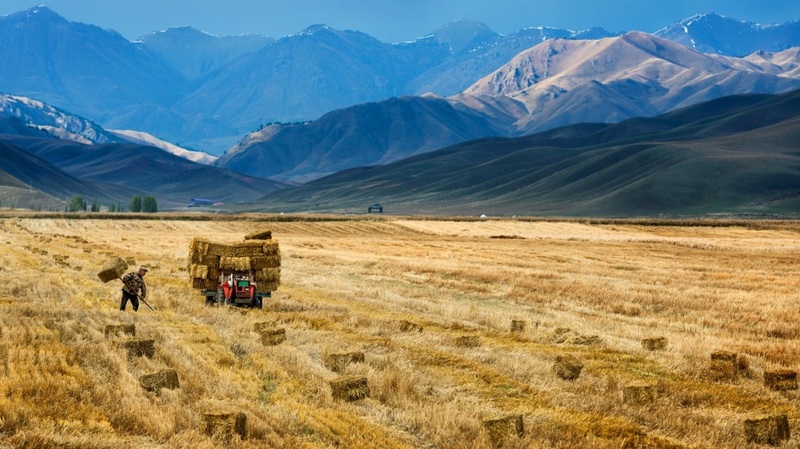 In an accompanying piece in The Conversation we concluded that despite some shortcomings, in the end ‘Organic farming matters – just not in the way you think’. The media, instead, mostly focused on the negatives, producing headlines like ‘Organic food may be good for your health but it will not save the environment’ or ‘Organic food may NOT be good for you or the planet, shock study finds’. ​While talking to journalists and seeing how our conclusions were interpreted and condensed into headlines, I was reminded again of this fantastic comic by the great PhD comics. ​So here again, in my own condensed version: Yes, organic agriculture is not perfect. But no, organic agriculture will not kill you or the planet. And if you want to remember one thing from our study, let it be this: we need more, not less organic. Organic farming matters - just not in the way you think. ​COTA - Understanding the complexities of organic agriculture is key to improving it. 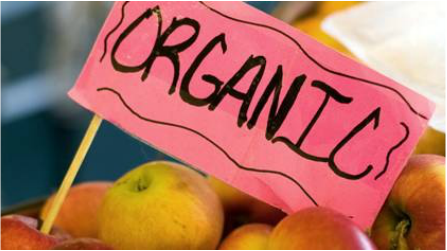 Organics in Canada - digging past the headlines. Organic is good for the planet but needs more support, say authors of UBC study. Our study on organic yields that was published in Nature in April 2012 also received a lot of press coverage. Similarly as in 2017, a lot of the nuances of our conclusions got lost somewhere on the way from our paper to the media. Some news outlets interpreted our study as showing that organic could not feed the world, while others said our study showed organic could feed the world. As you can imagine both interpretations have little to do with what our study actually says. But some news coverage also got the message of our paper right and did a good job at reporting about our results and its implications. My favourite food writer Nathanael Johnson on the yields of organic agriculture in Grist (from October 2015): Do industrial agriculture methods actually yield more food per acre than organic ones? Interview with Steve Paikin on The Agenda on organic agriculture, TV Ontario, May 2, 2016. On BC Almanac, CBC, March 13, 2017 (starts at ca. minute 26). On The Link with Marc Montgomery, Radio Canada International, May 1, 2012. Sarah Elton interviewed me and covered my research in her great book Consumed: Food for a Finite Planet, The University of Chicago Press.